The Garden Villa features a self-contained kitchenette, washing machine and dryer, expansive living room, flat-screen TV, separate dining area, grocery service and barbeque! Enjoy pure relaxation as you bathe in your secluded outdoor garden shower or soak in the tropical surroundings from your private pool! Enjoy a continental breakfast every morning of your stay at First Landing Beach Resort & Villas! Fuel yourself for each day of adventuring, exploring or even relaxing. 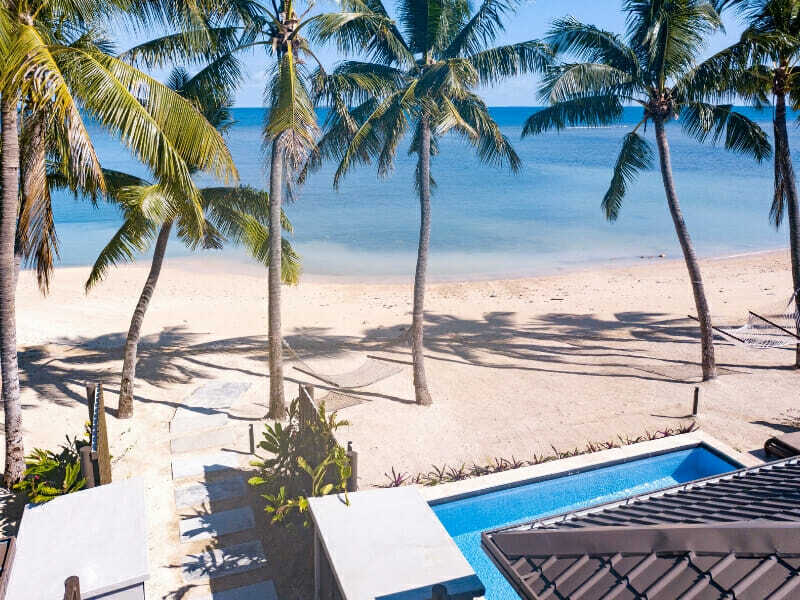 Experience true Fijian hospitality and be welcomed to First Landing Beach Resort & Villas with a fruit drink, bottle of wine, Chef’s choice of pantry nibbles and 2 bottles of Fiji water! Feel at one with nature in your Garden Villa. Surrounded by revitalising flora, these villas are ideal for guests seeking a tropical retreat. With every need taken care of, the Garden Villa features a self-contained kitchenette, washing machine and dryer, expansive living room, flat-screen TV, separate dining area, grocery service and barbeque. Feel like an exotic royal as you bathe in your secluded outdoor garden shower or soak in the tropical surroundings from your private pool! The Garden Villa is available in 1, 2 or 3 bedrooms. 2 Bedroom Garden Villa – UPGRADE from only $400 per person! Feel at one with nature in your Garden Villa, which has 2 bedrooms each on the ground floor with each bedroom having a private bathroom and outdoor showers. The master bedroom has a spa bath. Each Villa has its own private tropical garden courtyard with a swimming pool and spa, BBQ patio and large covered verandah for exclusive use of Villa guests. The kitchen has a fridge, microwave, electric cook top, all cooking and serving utensils and a washer/dryer. 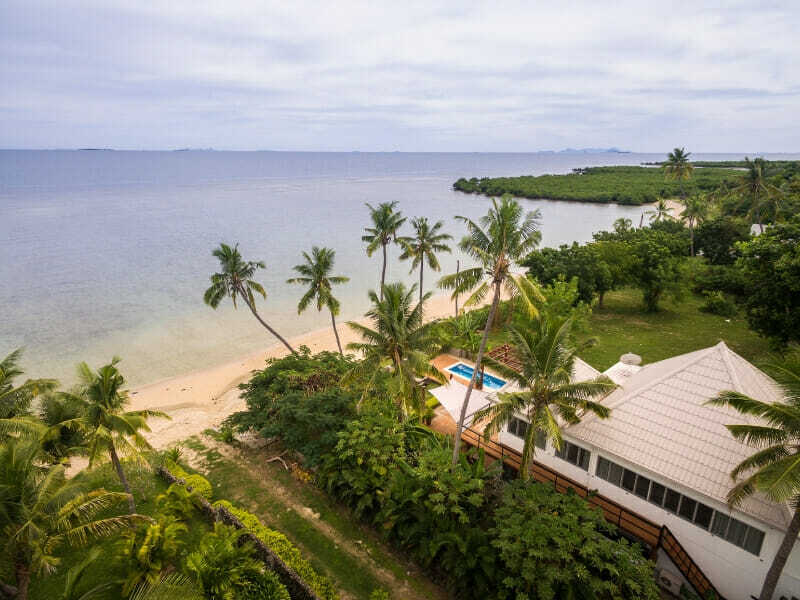 The living and dining rooms have high ceilings lined with the tropical timbers of Fiji, furnished with lounge suite, colour TV with paid TV channels. All rooms are air conditioned and have ceiling fans. 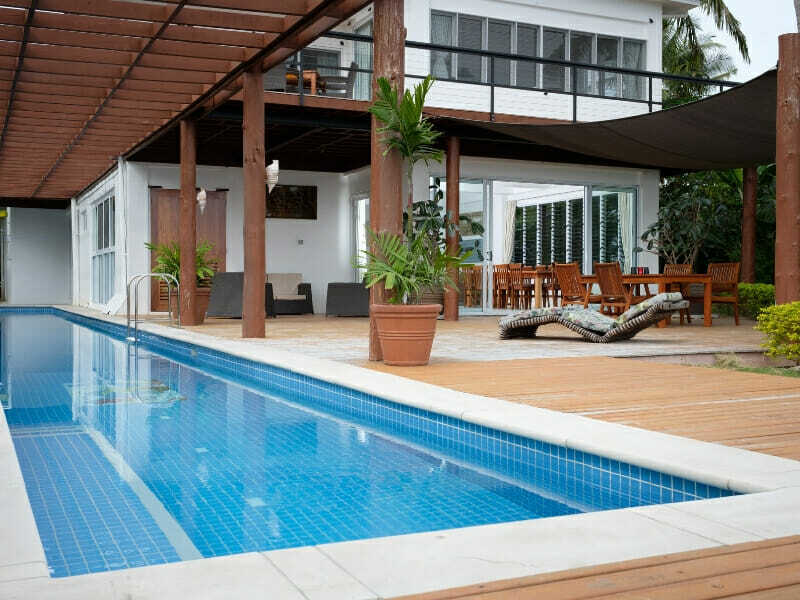 3 Bedroom Garden Villa – UPGRADE from only $700 per person! Feel at one with nature in your Garden Villa, which has 3 bedrooms each on the ground floor with each bedroom having a private bathroom and master bedroom with an outdoor shower. The master bedroom has a bath. 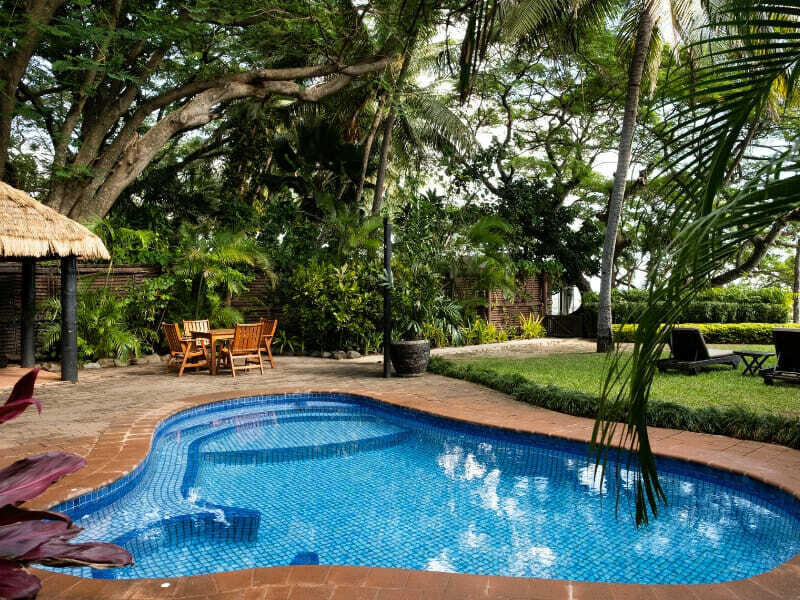 The Villa has its own private tropical garden courtyard with a swimming pool, BBQ patio bure and large covered verandah for exclusive use of Villa guests. All rooms overlook the pool. The kitchen has a fridge, microwave, electric cook top, all cooking and serving utensils and a washer/dryer. The living and dining room has high ceilings and furnished with lounge suite, colour TV with paid TV channels. All rooms are air conditioned and have ceiling fans. 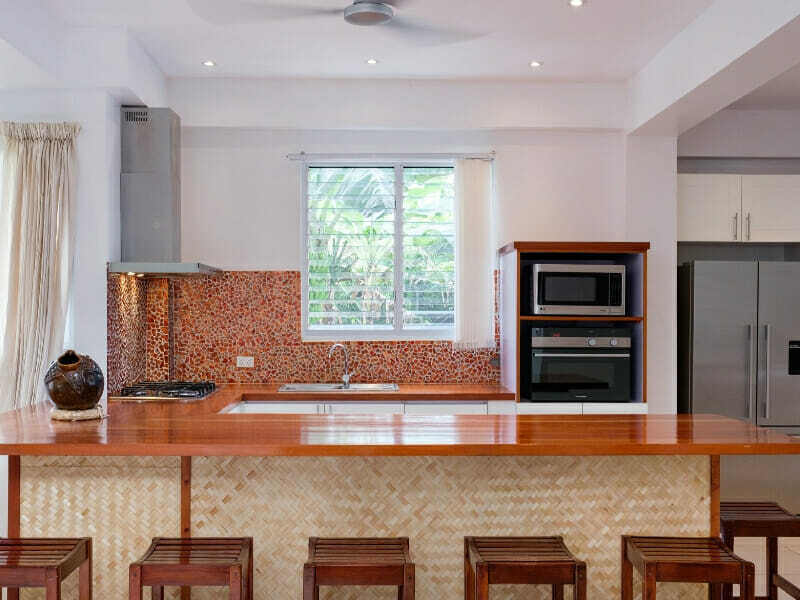 2 Bedroom Beach Villa – UPGRADE from $600 per person! 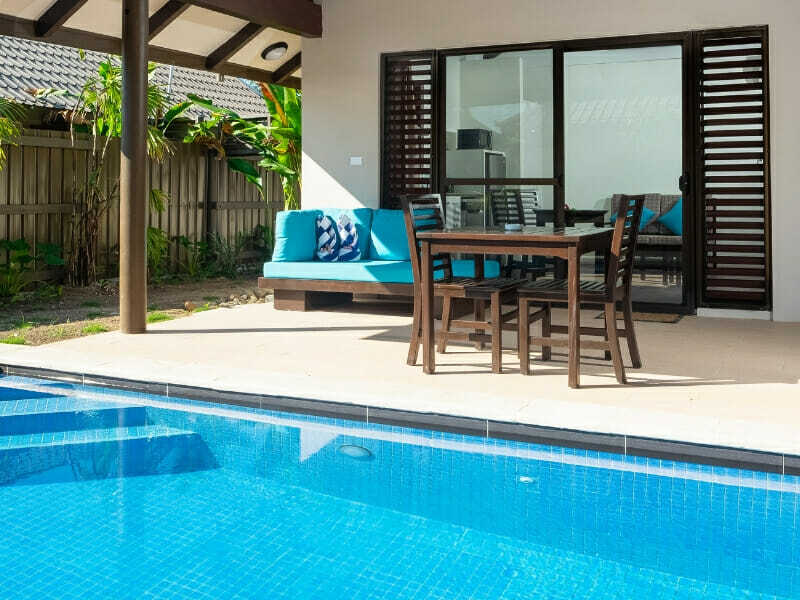 A brand-new addition to the First Landing Beach Resort & Villas collection, the 2 Bedroom Beach Villa is ideal for larger families or couples looking to spread out in style. 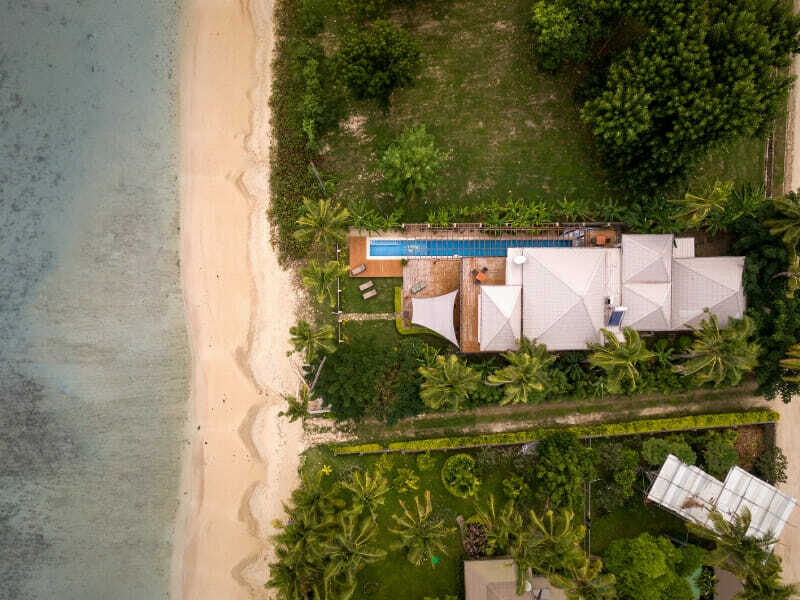 Nestled on the very edge of renowned Nalamu Beach, these villas overlook Mamanuca Islands and boast their own secluded pool and sunlounges from which guests can enjoy the famous sunset. Feel at home with a spacious living room, fully-equipped kitchen, flat-screen TV, laundry, 2 bathrooms, tropical outdoor showers, grocery service, barbeque and more! The 2 Bedroom Beach Villa comfortably sleeps up to 6 guests with extra bedding available. 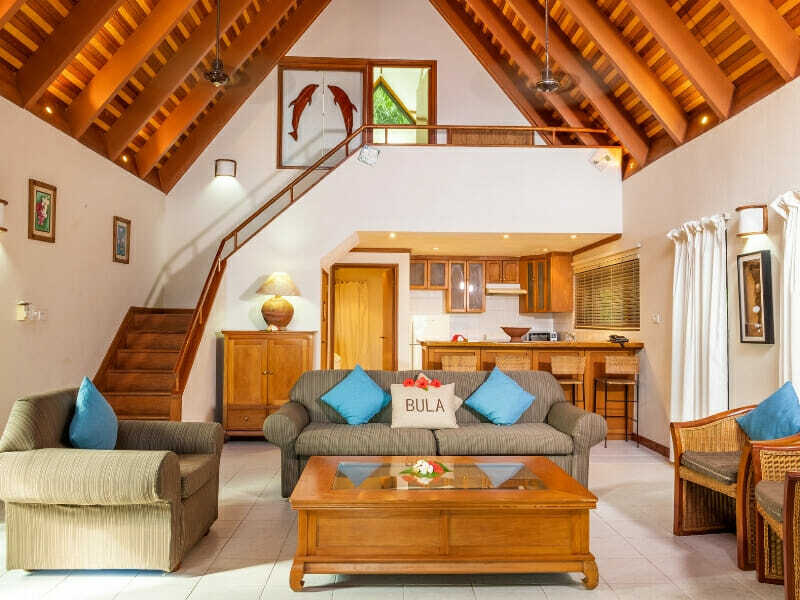 Royal Beach Villa – UPGRADE from $850 per person! Nestled on the very edge of Nalamu Beach, your Royal Beach Villa flaunts 2 grand bedrooms and sits across 2 storeys. 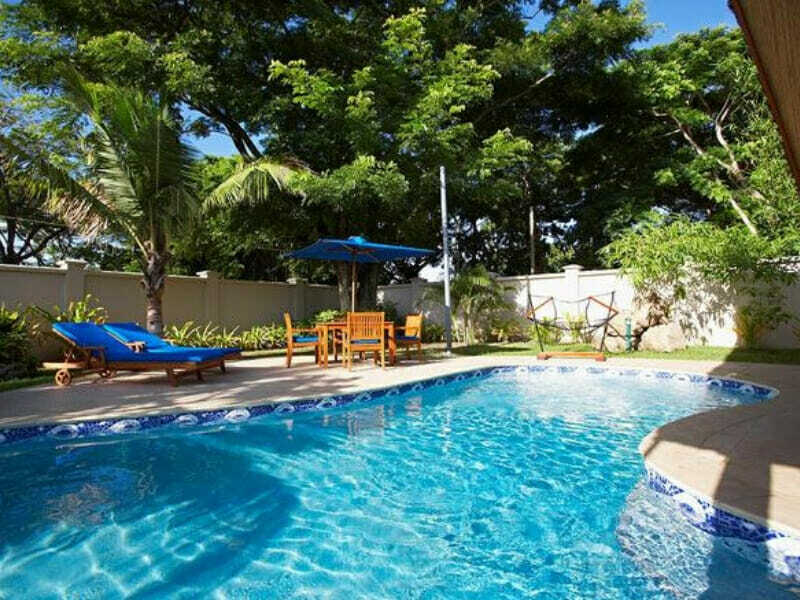 Tranquillity is yours with direct access to your very own tropical garden, secluded pool, spa and barbeque patio! Inside, the villa features 2 en-suite bathrooms, fully-equipped kitchen, dining deck, lounge room and self-contained laundry. Make use of state-of-the-art technology and air-conditioning, fit for your ease. Complete with ocean views, want for nothing more in your Royal Beach Villa. Your Nalamu Grand Beach Villa is so spacious and lavish, you’ll never want to leave. Spread across 2 storeys at a generous 1195sq. metres, this private haven boasts 4 bedrooms, 4 en-suite bathrooms, a sprawling 25-metre pool, 2 lounge areas, an indoor and outdoor dining room, fully-equipped kitchen, separate kitchenette and an open bar! For your convenience, the entire villa is air-conditioned, self-contained and features high ceilings to welcome in the rejuvenating sea breeze. Live a life of luxury in your well-appointed Nalamu Grand Beach Villa! 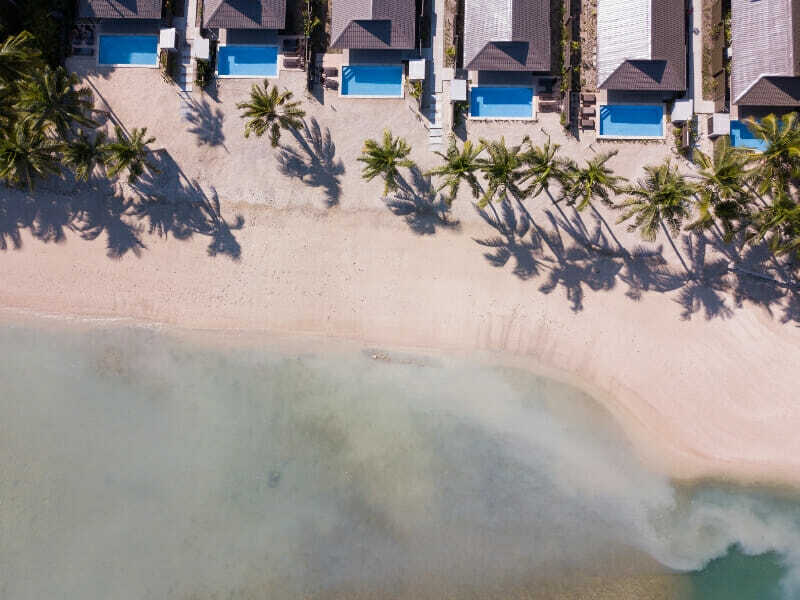 Dripping in history and set on the pristine beach which was enchantingly discovered in 1789, First Landing Beach Resort & Villas provides its guest with the ideal holiday destination. Check-in to one of the private and well-appointed villas for tropical décor, lush garden surroundings, private pools and captivating vistas. 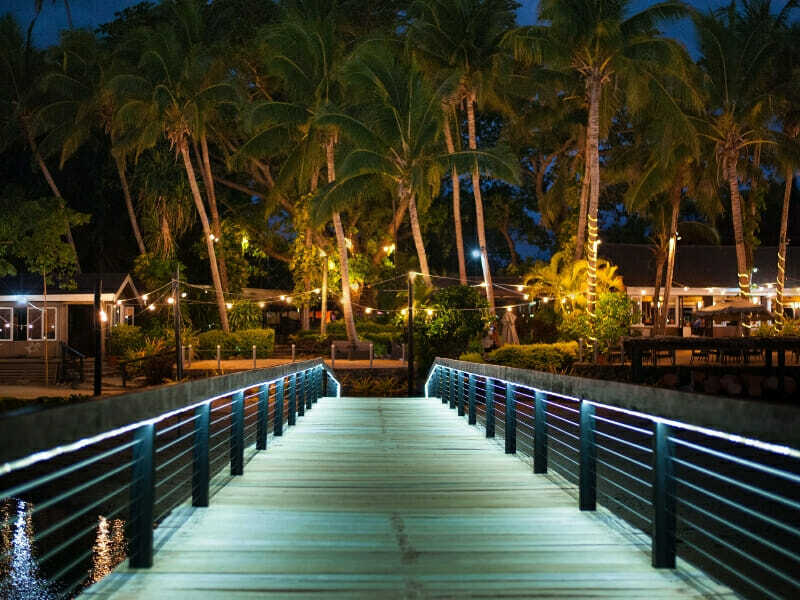 Rejuvenate at the Dream On Day Spa, relish cocktail hour at Domoni Sunset Bar, learn secrets about Fijian culture or take part in the various water activities. 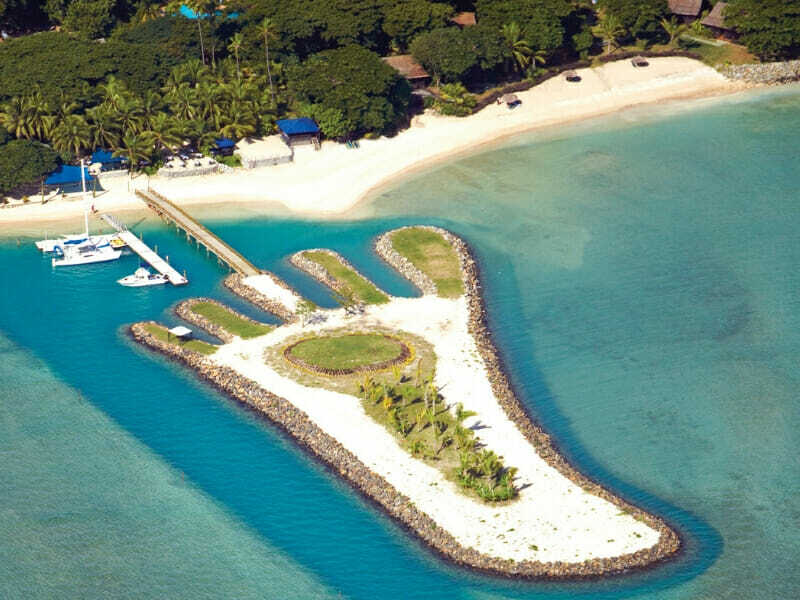 First Landing Beach Resort & Villas is a romantic, adventurous and relaxing island getaway all in one! 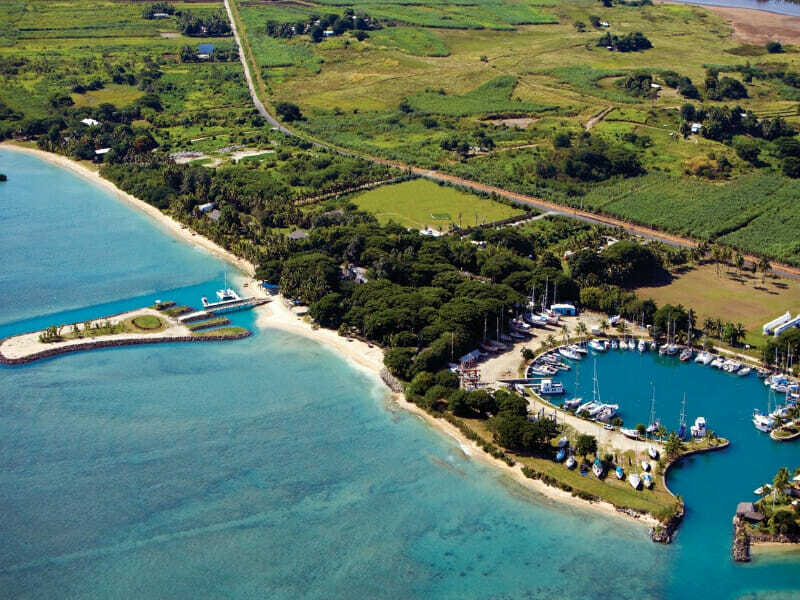 Read more about First Landing Beach Resort & Villas here! Kids Play Free: Nalamu Nippers Kids Club is the best way to entertain your kids during your Fiji holiday escape. 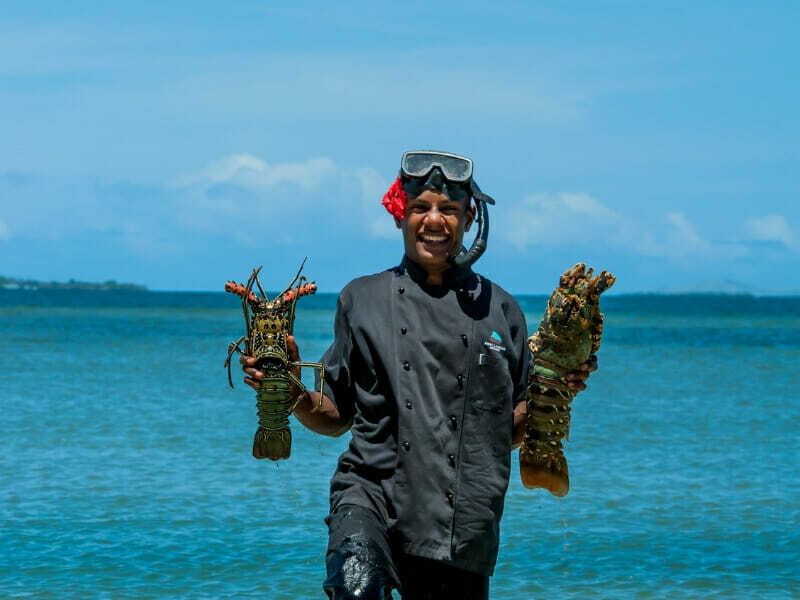 The Fijians’ are amazing with kids and you can be assured your children will be well looked after and kept entertained by our First Landing family. 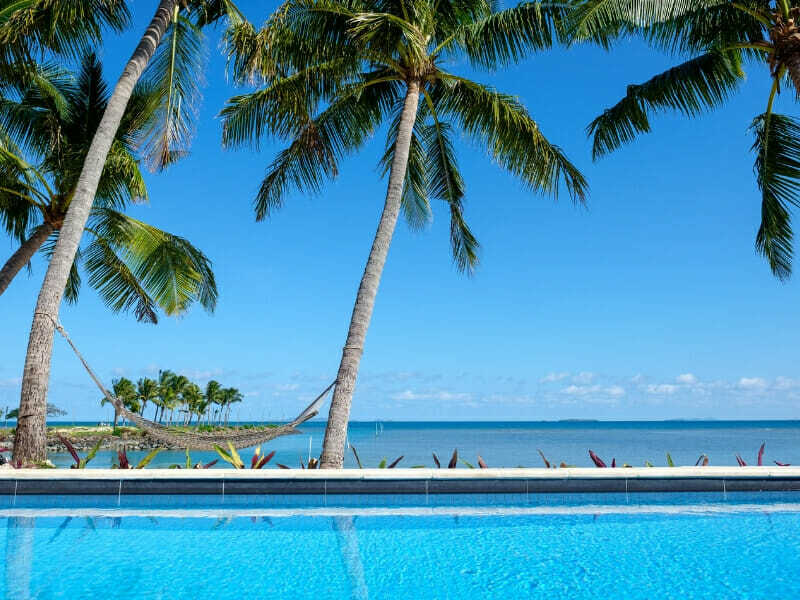 The kids will enjoy a mixture of Fiji-inspired games and activities with Fiji flavour. Babysitters are also available.